Updated Sunday February 24, 2019 by ..
Greetings to our pool members and prospective pool members! We hope this message finds you happy and healthy in 2019 and looking forward to another sunny and warm summer season at the Red Hook Pool! You will notice that our membership fees reflect a slight increase this year. As a non-profit organization, operating solely on membership fees, we are very conscious of maintaining an organization that can run safely each summer, but also in a financially responsible manner. We receive no additional funds from outside sources, and no tax dollars from the town to operate every year. As a board, we are proud that we have operated in the black for the past several years, maintaining the pool for our members, and adding some new features for this coming season. Over the past few years, several things have started to impact our operating expenses. The two largest expenses for the pool each summer are payroll and pool chemicals. The minimum wage increases have affected our operating costs significantly since minimum wage has gone up every year since 2016. For the safety and enjoyment of our members and their families, we strive to employ exemplary guards, swimming lessons instructors, and coaches, and we want to pay them fairly. However, these wage increases have caused us to pass some of these increases along to our membership. Another increase we face is the cost of the pool chemicals each season. As a member of the pool, you are a valuable part of the Red Hook Pool's annual operation! We understand that you choose to spend your time and money with us each summer, and we want to provide you with the best possible experience. In comparison to other private pools in the area, we are the best value around for the summer for a family membership. 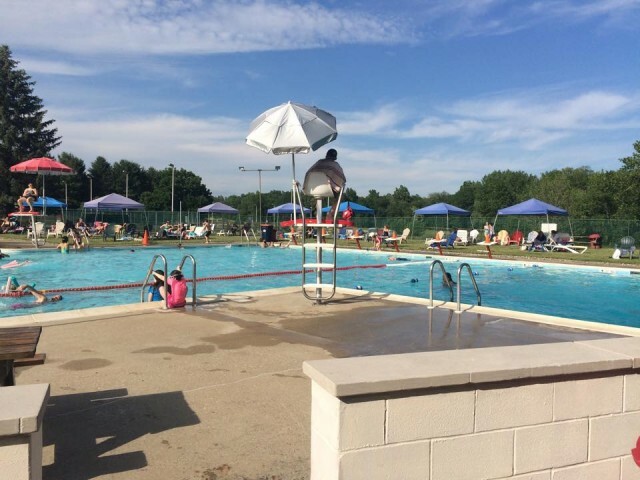 Thank you for being a member of the Red Hook Pool! We look forward to another amazing summer season! If you have any questions or concerns, please email redhookpool@gmail.com or call the pool and leave a message at 758-8424. While we aren't there to answer your call in person, you can leave a message, and we'll do our best to return your call within 48 hours.